We have all seen the rich and famous and many of the wealthiest people around the world that have massive bank accounts. We will forgive you for being a little jealous as this is all part of human nature, wondering what you would have done with the same fortune if you could get your hands on all that money. Check out this fascinating infographic and learn about the habits of the wealthiest people in the world. Nothing gives you a head start in life as much as outworking your competition. 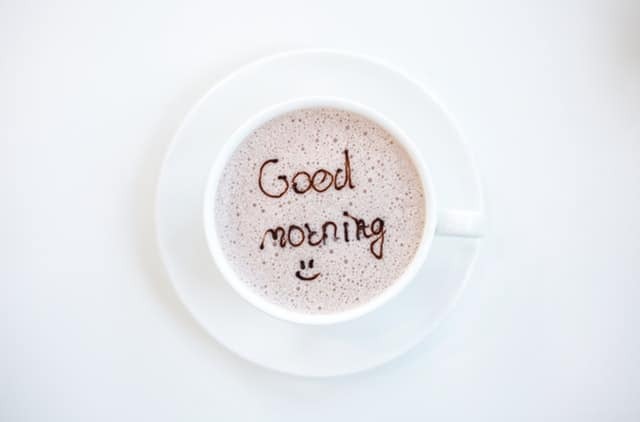 Once you wake up early in the morning, you have a much better grasp of what is to come for the day and you can carefully plan your day with a fresh and open mind. 3 hours seems to be an effective time for waking up in the morning and should give you ample time to have a good solid breakfast to get your brain fresh and ready for the tasks that may lie ahead. Whether you would like to admit it or not, intelligence is one of the main facets of life. With a good knowledge of life, you can change your perspective on possible problems and even ensure that they don’t counteract your goals. Reading a couple of minutes a day is an effective way to build up some knowledge and we don’t mean fiction. Take Mark Zuckerberg as an example and you will find that he tries to read a book every 2 weeks. Billionaires like Warren Buffet tend to put a lot of emphasis on reading as well and while some of them do read books, they also prefer reading newspapers. This keeps them in the loop of what is happening. If you can foresee a problem, it makes it much easier to actually plan ahead for it. How do you achieve anything in life? Simple, by working with a plan to accomplish your goal. However, many people wander aimlessly through life with no goals that they are chasing. One of the easiest ways to start achieving more is to set realistic goals. Whether you break them down into smaller subsections or not, you will be working towards them. 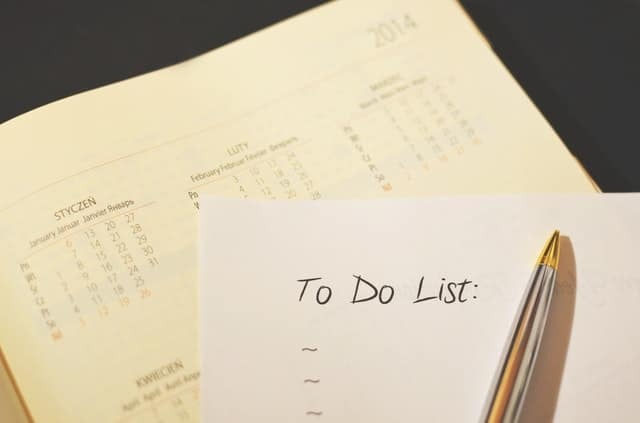 One common habit we found among successful businessmen is the ability to utilize a to-do list. Elon Musk is a great example and breaks down every task into 5-minute blocks. This allows him to spend only 5-minutes on each task before moving on to something else. By the end of the day, you will find that you have actually done everything. The internet is full of great reading content and social media is definitely something that is consuming a large part of our days. However, many wealthy people don’t even own a television or when they do, it is not being used. 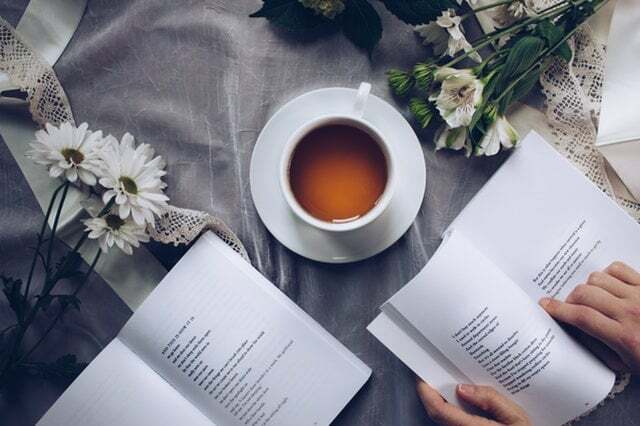 By replacing the sensation of cheap entertainment with a good book, you will not only improve your general knowledge but also your reading skills. Life is about constantly improving your skills. If you walk in the streets, you will immediately notice that most people are looking for rewards now. Once they have completed a task, it is much better for them to get paid immediately than wait it out. However, the world of investments are quite different and you will need to have some patience. One common habit of wealthy people is the ability to wait and this enables them to do a lot more and increase their wealth. Instead of simply receiving $100 for a small task, they will wait a while for it to grow to $200. Have you ever heard the saying that “ you can’t keep a good man down”? if not, it actually means that hard work will always stand out. Someone might not recognize it today, but eventually, your hard work will be recognized and more often than not, you will be handsomely rewarded. This also relates to making yourself irreplaceable and letting people wonder how to cope when you are not around. Finally, you will notice that most people can actually live without the massive amounts of debt that we all have. Instead of buying something new now and making a load of debt, they would rather wait it out and save. By doing this, you might notice that you don’t even need it and by the time you have saved for it, a newer and even better model might be available. Since debt will accumulate, it is a risky business and interest rates can certainly stifle you if you are not careful. While all debt cannot be avoided, it is important to not buy luxury with debt. This infographic will show you some of the top habits and how the wealthiest people tend to spend their time. By copying some of their habits, you could see a change in your lifestyle and an increased wealth figure within a couple of weeks. The hardest part to following some of these habits is to break the older ones. However, studies have shown that actually replacing a habit is much easier. Harvey is a content marketer, traveler, fitness enthusiast with many other things. When it comes to outdoor and technology, Harvey is our go-to guy.